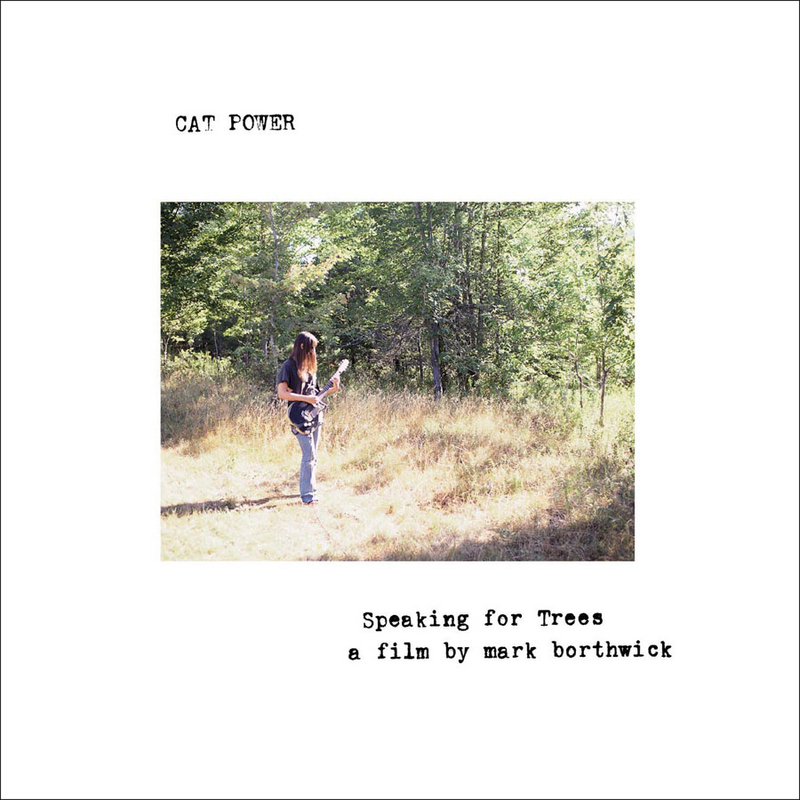 Charlyn Marie Marshall (born January 21, 1972), also known as Chan Marshall or by her stage name Cat Power, is an American singer-songwriter, musician and occasional actress and model. 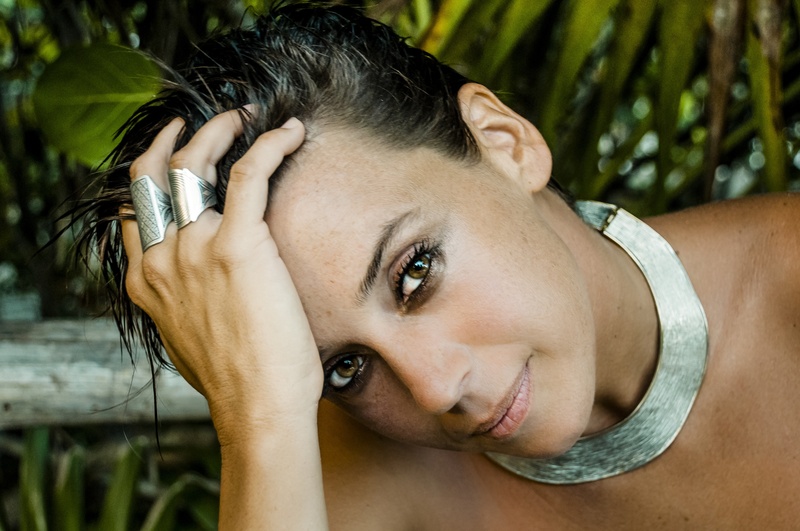 Charlyn Marie Marshall (born January 21, 1972), also known as Chan Marshall or by her stage name Cat Power, is an American singer-songwriter, musician and occasional actress and model. 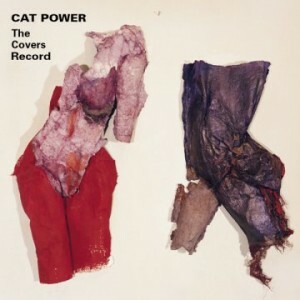 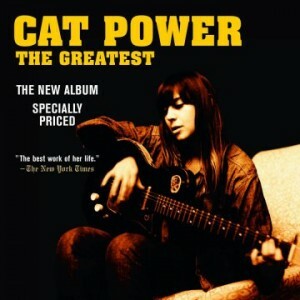 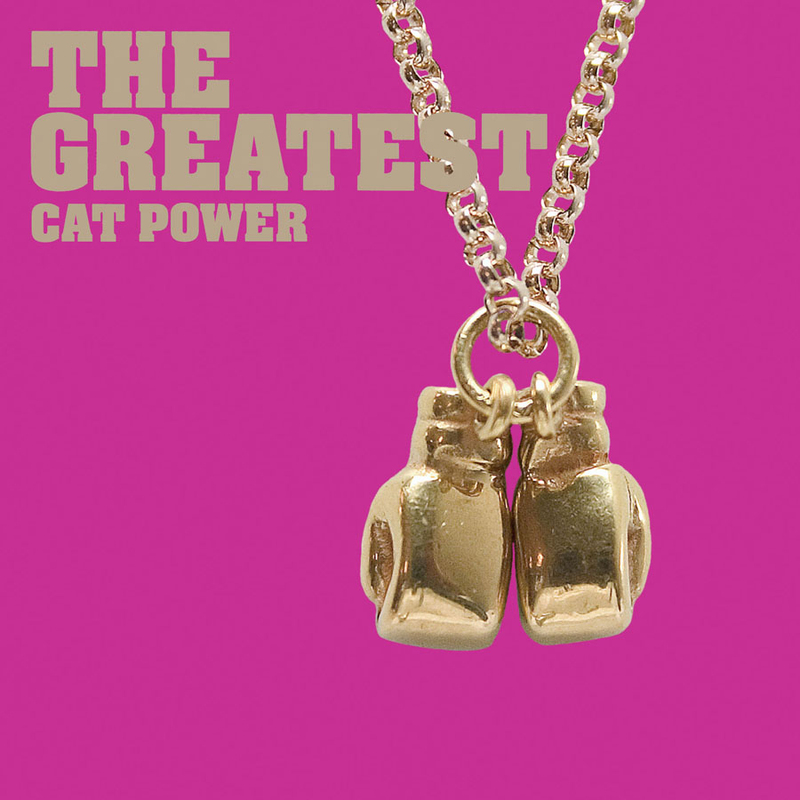 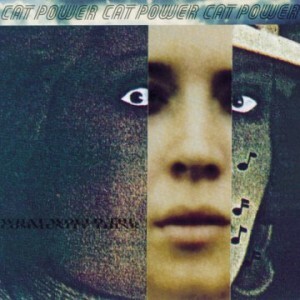 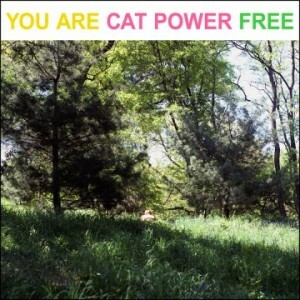 Cat Power was originally the name of Marshall's first band, but has come to refer to her musical projects with various backing bands. 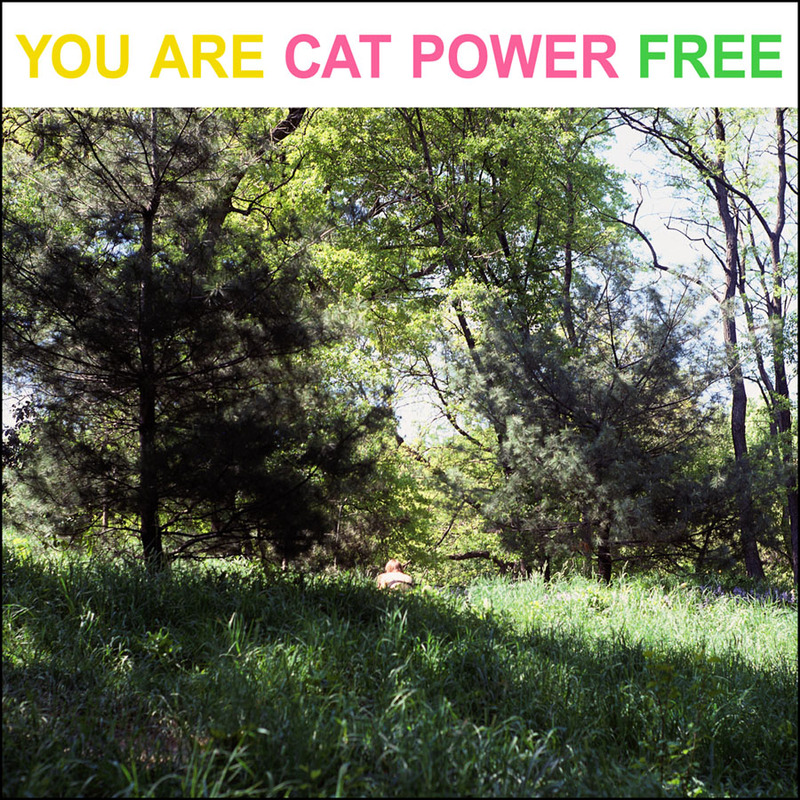 Marshall was discovered opening for Liz Phair in 1994 by Steve Shelley of Sonic Youth and Tim Foljahn of Two Dollar Guitar, with whom she recorded her first two albums, Dear Sir (1995) and Myra Lee (1996), on the same day in 1994. In 1996 she signed with Matador Records, and released a third album of new material with Shelley and Foljahn, What Would the Community Think. 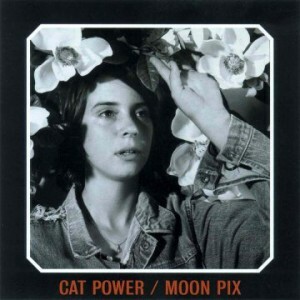 Following this she released the critically acclaimed Moon Pix (1998), recorded with members of the Dirty Three, and The Covers Record (2000), a collection of sparsely recorded cover songs. After a brief hiatus she reemerged in 2003 with You Are Free, featuring guest musicians Dave Grohl and Eddie Vedder, followed by the soul-influenced The Greatest (2006), recorded with numerous Memphis studio musicians, and a second covers album, Jukebox (2008). 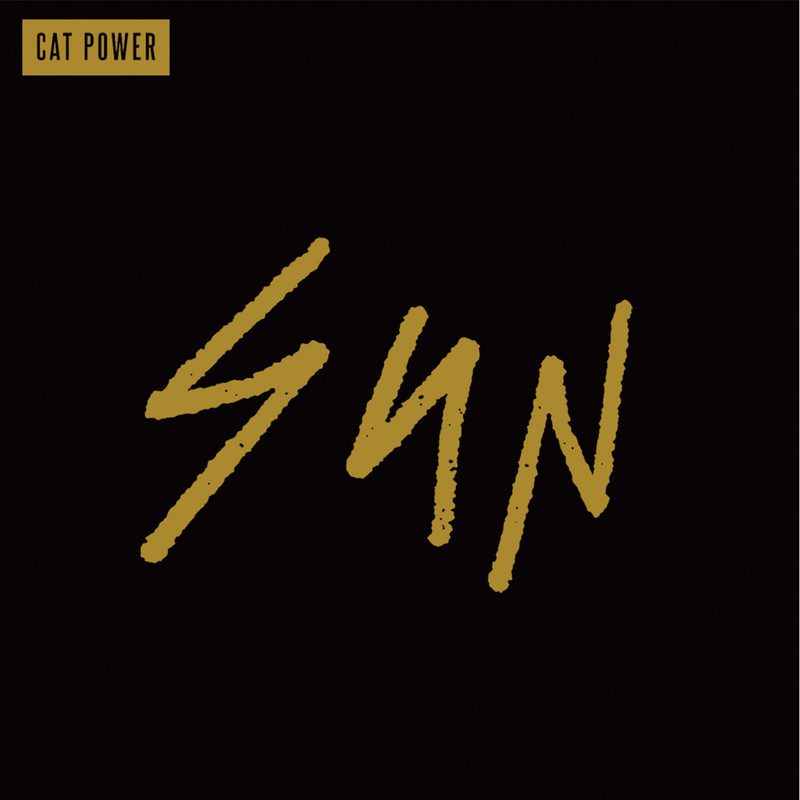 In 2012 she released the self-produced Sun, which opened at number 10 on the Billboard 200, the highest charting album of her career to date. 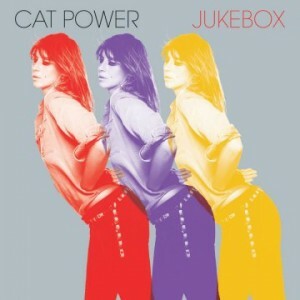 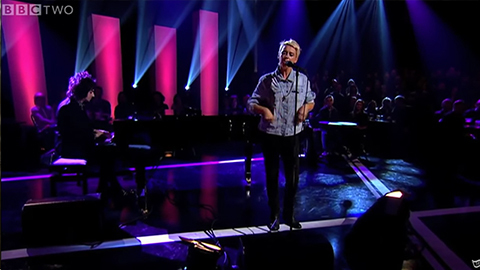 Critics have noted the constant evolution of Cat Power's sound, with a "mix of punk, folk and blues" on her earliest albums, and elements of soul and other genres more prevalent in her later material. 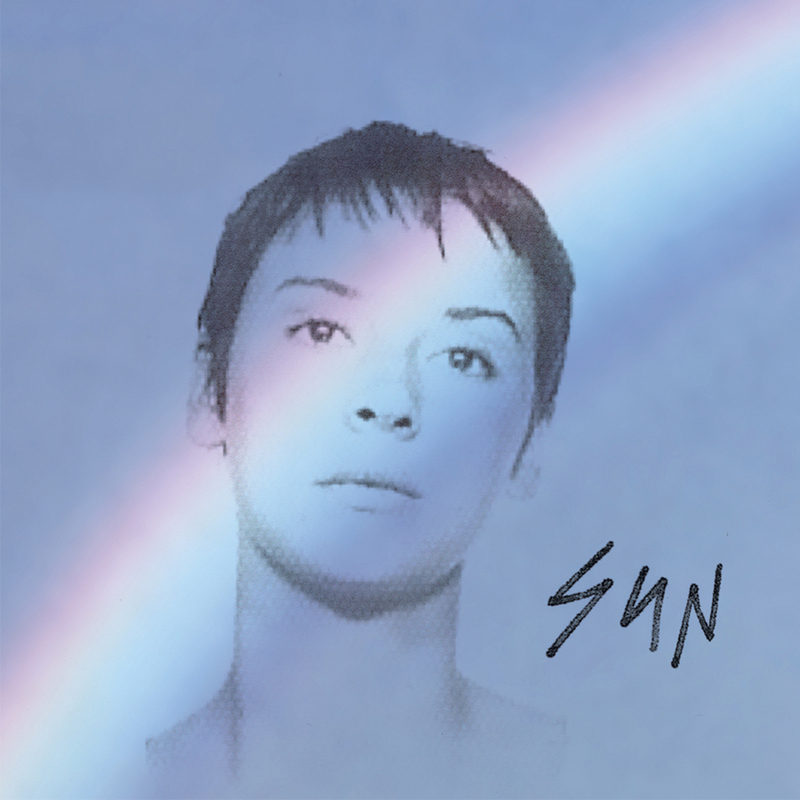 Her 2012 album Sun incorporated electronica, in a self-proclaimed move from the "really slow guitar songs" she initially wrote for the album.